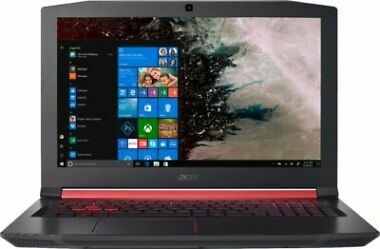 Get Manufacturer Refurbished Acer Nitro 5 15.6" FHD Laptop with Intel Quad Core i5-8300H / 8GB / 256GB SSD / Win 10 / 4GB Video from eBay.com (via Acer). 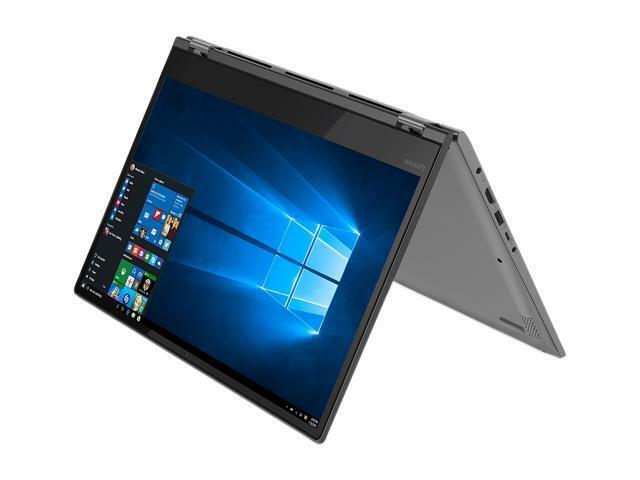 Specs: 8th Generation Intel Quad Core i5-8300H GHz Processor, 15.6" Full HD (1920 x 1080) LED Display, 8GB RAM, 256GB Solid State Drive, DVD + /-RW Drive, Windows 10 Home 64-bit, 802.11ac WLAN, Bluetooth, NVIDIA GeForce GTX 1050 Ti 4GB Video, Webcam, 4-Cell Lithium-Ion Battery, Media Card Reader, Microphone! 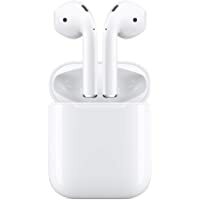 Price Comparison provided above is as on 10/25/2018. Shipping cost (if any) is based on shipment to our office location. Please double check the shipping & final price on the merchant website before placing any orders.